The Academic Affairs Committee works with President James Danko, Provost Kate Morris, as well as the deans of the different colleges at Butler University. Academic Affairs also works closely with offices such as Internship and Career Services and the Learning Resource Center. This committee works to address and resolve the concerns and ideas regarding the academic community on campus. Some projects that SGA’s AA Committee is currently working on include: reviewing and revising the current Academic Integrity policy, a “life course” of real world skills, and engagement with academic offices.  The Operations Committee works with the Vice President of Operations, and the Chief of BUPD, in order to address student concerns and ideas as they relate to the operation of Butler University. This committee focuses its efforts on aspects of campus such as parking, safety, environmental maintenance, lighting, and building maintenance. It is also tasked with the goal of developing and executing strategies on campus that promote a sustainable and environmentally friendly university. SGA’s Ops Committee is currently working on projects which include: improving soft space, post-game recycling in Hinkle, Greek parking concerns, campus shuttle concerns and improving lighting and cameras on campus. The Student Affairs Committee works with Student Affairs administrators on issues that directly affect the student experience on campus. This committee provides student perspectives on various projects around campus related to dining services, health, recreation and wellness, and Information Technology. The Strategic Initiatives Committee works on long-term projects that will be on-going past the students’ time at Butler. This committee is charged with taking on vast projects which reach a variety of Administrators across campus, in all divisions. The committee is working on developing short-term and long-term projects to ensure that Butler University is a “green” campus. Hello! I’m SGA’s current Vice President of Student Initiatives.